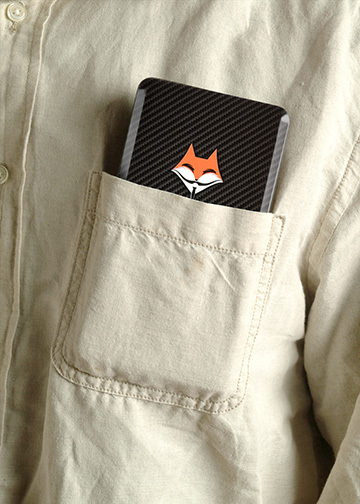 — Be smart like a FOX — Hide your tracks in a BOX! Even if you turn it off, your Smart Phone may be TRACKED, HACKED or JACKED! 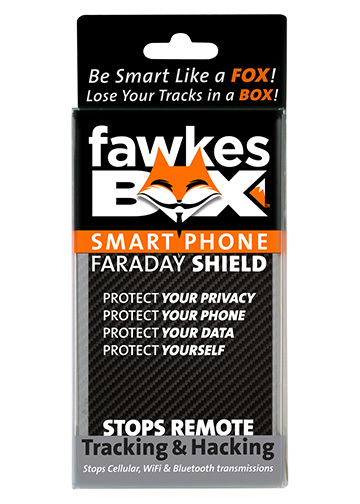 FawkesBox™ blocks wireless signals. 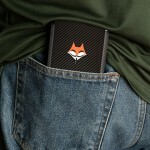 You decide when your phone is visible and accessible to networks. 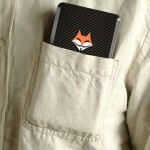 Hide your cell phone signal on the grid. FawkesBox blocks cellular, Bluetooth, and Wifi signals. 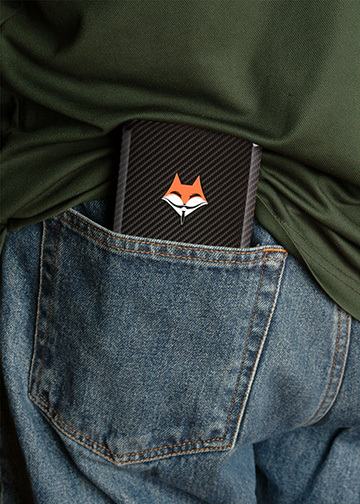 Decide when to cover your tracks and make your signal inaccessible to anyone. 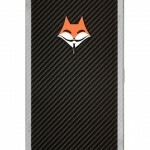 Calls go directly to voicemail when your phone is in the box and sleeve. 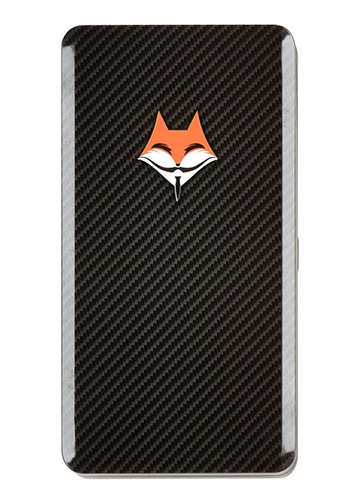 Fits iPhoneX and Cell phones and Cases up to 3" x 6" x .625"
If you want to receive calls take the phone out of the sleeve and keep it in the box so Audio and Visual are blocked. Without the sleeve you will be connected to the grid but you are blocking the camera and muffling the microphone. 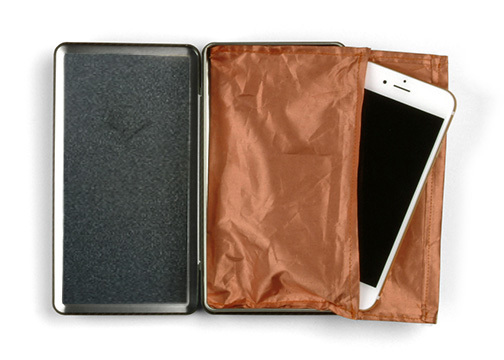 Your phone will not receive or transmit signals through the FawkesBox Sleeve. or Buy It From Us w/FREE SHIPPING! Field test results show signal starts at -68dB reduce to less than -140dB. After reading the articles we’ve tweeted, you will agree that it is time to change how we are using our smartphones. 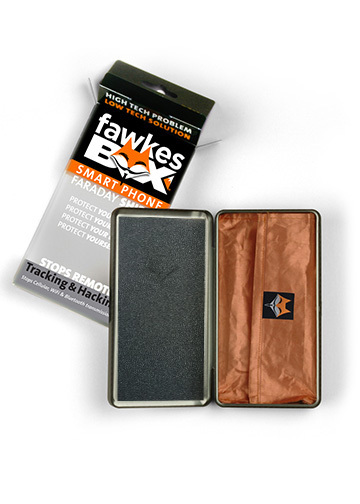 If you are using a FawkesBox™ when your phone is not in use, you will be blacking out a lot of the information your phone can gather. It will also help simplify your life as you take calls when you choose. 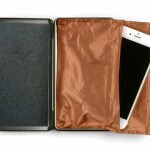 FawkesBox™ is a metal protective phone case and with the FawkesBox ™ copper sleeve creates a wireless signal barrier between the cell network, bluetooth and wifi and your phone. Fawkes Box™ is the low tech solution to today's high tech problems. By putting up a barrier, you know nothing will be tracked or recorded. 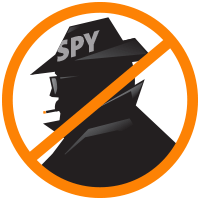 It’s time to stop both Black and White Hat Hackers!